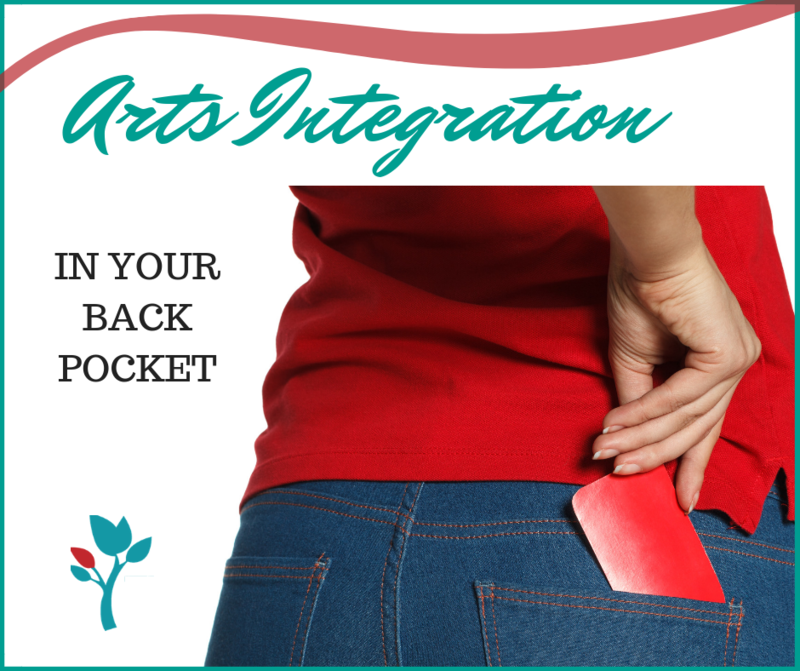 Learn 4 Tried and True Arts Integration Strategies you can use Tomorrow! Easy – Just Print and Use! Everything I learn from Elizabeth comes alive within my classroom helping me to reach all learners. I can’t wait to use this in my class! Gives students an opportunity to use multi-senses and interact with peers and content in new and fun ways. 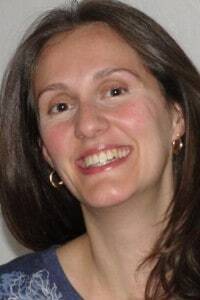 Elizabeth Peterson has been teaching and integrating the arts for over 20 years. Her passion outside of the classroom is instructing other teachers in arts integration strategies through workshops, teacher retreats and online courses. She prides herself in helping teachers approach arts integration in a practical and meaningful way so that teachers find success in the work they do, no matter their comfort level with the arts.